Re-Creator Of The Classic 1938 BFK Butterfly Chair For The Modish Home Lover. Boho Bleu has worked tirelessly for the past year to bring you the classic Butterfly Chair you all know and loved growing up. With a hit of nostalgia, this beautiful chair is available for purchase in a variety of different styles, fit for any home. Our double layered canvas cover is made from high quality cotton canvas. It is designed for lounging and relaxing in style. It is simple in design and will fit stylishly into a range of interior or exterior living spaces. Our vintage leather covers are made from high quality imported aniline leather. Hand cut and double stitched with heavy duty thread. Tailor made to fit our frames with individual markings for character. No two are the same. 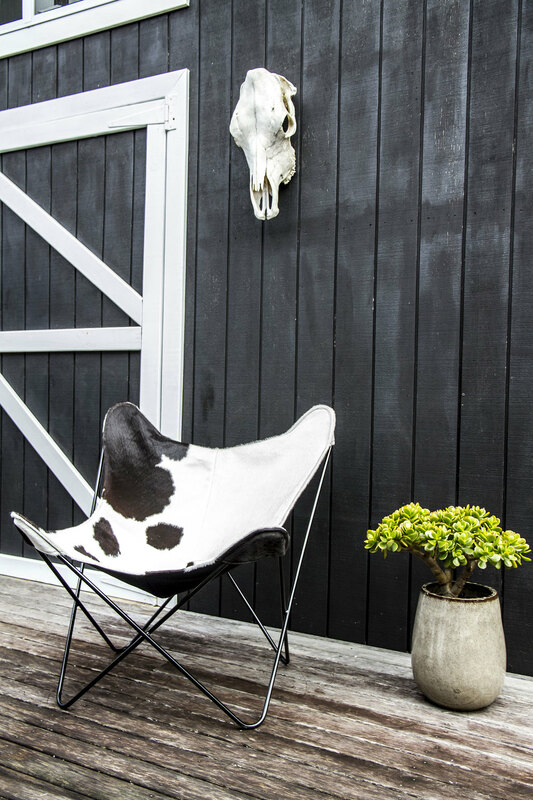 Our hide covers are made from natural cow skins with each cover having a unique pattern and markings due to variations of hides. Available in tan/white and black/white hide, using cotton canvas lining on underside for added strength. Hand made on the Gold Coast, Australia. 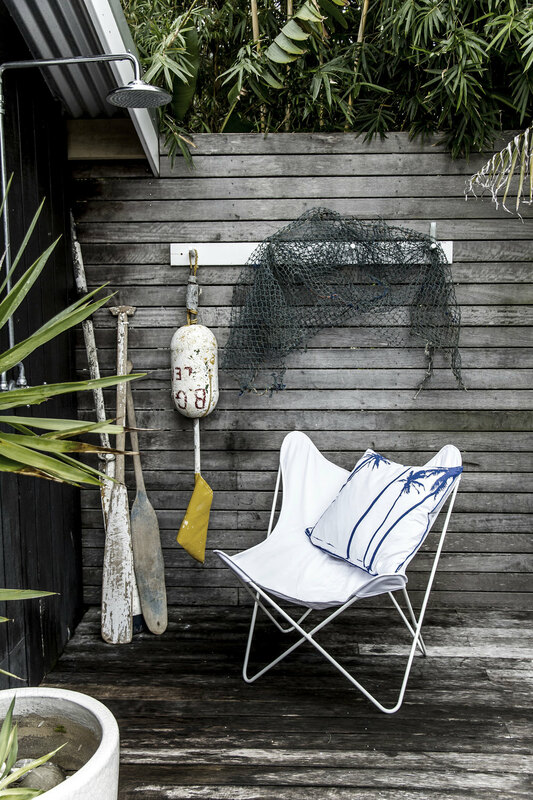 We have re-created the iconic Butterfly Chair in a variety of designs to fit a range of interior and exterior spaces. Our covers have been tailor made to fit our frame, hand cut and double stitched with heavy duty thread. Sewn in an industrial sewing workshop from high quality imported Canvas, Leather and Cow Hide, our covers are nothing short of being alluring and comfortable. Our frames are hand made by our local Chair Artisan using locally sourced 12mm solid steel then finished with a two part powder coat process.